For the first POWER Cadet assembly, Mrs Cobley delivered the main content with the POWER Cadets supporting. They did a wonderful job and the assembly was well received. We learnt that online bullying is when some people are deliberately mean to other people using technology. This can happen on Social Networks, e-mail, texts, messages or gaming. Online bullying is against the law and bullies can be prosecuted. •Tell an adult you trust immediately. •Don’t respond to the bullies as you might make things worse. •Block users who send you nasty messages. •Save all the text messages or emails and show your adults. •Report bullies or anyone that says something mean or asks you to do anything. Think before you do something! Don’t react to people - tell your adults. •If a bully keeps contacting you, change your profile or number. •Do NOT be a bully yourself. If you cannot say something nice they DON’T say it. Our POWER Cadets have confidently delivered their first assembly independently, about gaming to both Key Stage one and two. 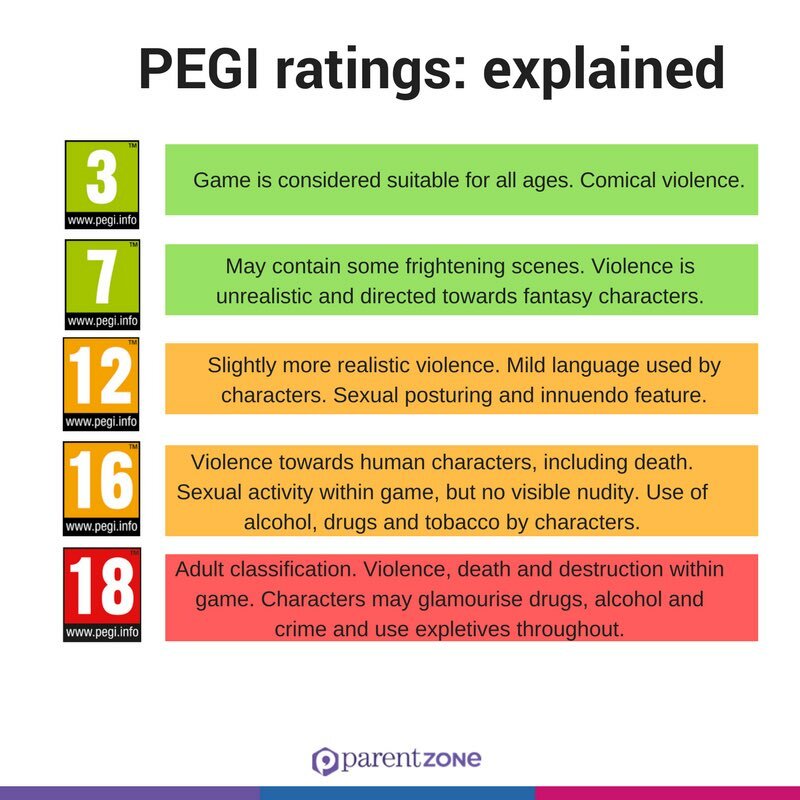 The assembly contained advice for children when choosing games by looking at the PEGI ratings. The children learnt how games are allocated the PEGI rating, joined in with a quiz and looked at what other symbols on games mean. All staff were very impressed with the POWER Cadets clear voices and maturity. •Only play games that are suitable for your age. •Only play games online with people you know. •If you see or hear anything you don’t like then make sure you tell an adult. •Report bullies or anyone that says something mean or asks you to do anything. •Think before you do something! Don’t react to people - tell your adults. •Do not play games for too long.